Churches and monasteries in Macedonia are among the country’s most precious treasures, where the spiritual and artistic heritage of the Byzantine Orthodox tradition is magnificently preserved. 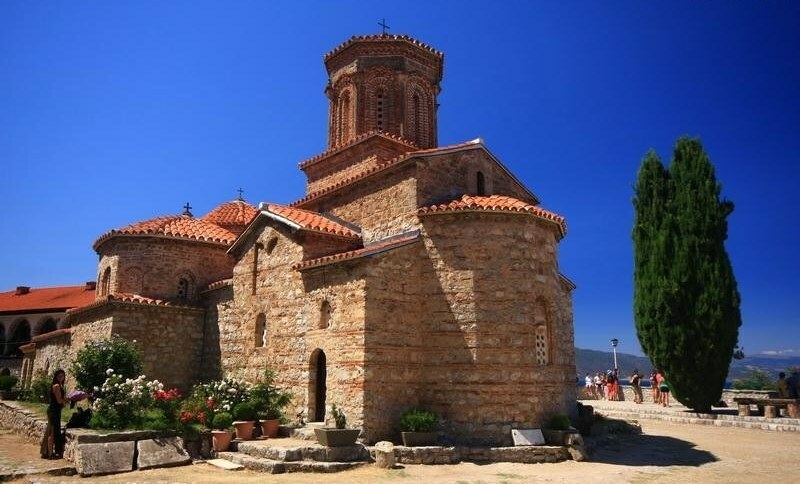 Macedonian churches share the essential characteristics of all Byzantine churches across the Balkans in terms of construction, design and artwork. 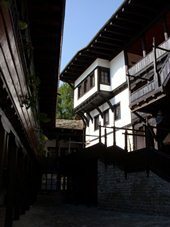 Also, they have very unique elements; among these are the incredibly detailed and precisely made wood carvings found in many churches, especially in western Macedonia, created by the well-trained masters of the centuries-old Macedonian School of ecclesiastical art. Acknowledged as being among the most important in the world some Macedonian icons were recently displayed at a comprehensive exhibit by the Metropolitan Museum of Art in New York. One of the most beautiful mountain valleys, Mavrovo, together with the lake and mountain Bistra, is placed in the western part of Macedonia, mysterious and romantic, sheltered by the high hills of mountain Korab, Mavrovo region was famous during centuries, by the hospitality of its well-known inns in the past, and by its ski center Zare Lazarevski today. 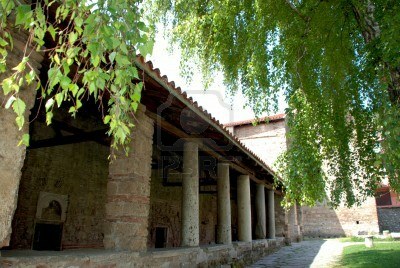 Visit to the Monastery Sv. 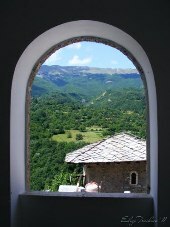 Jovan Bigorski (St. John Bigorski) monastery is dedicated to Sv. Jovan Krstitel (Saint John the Baptist). 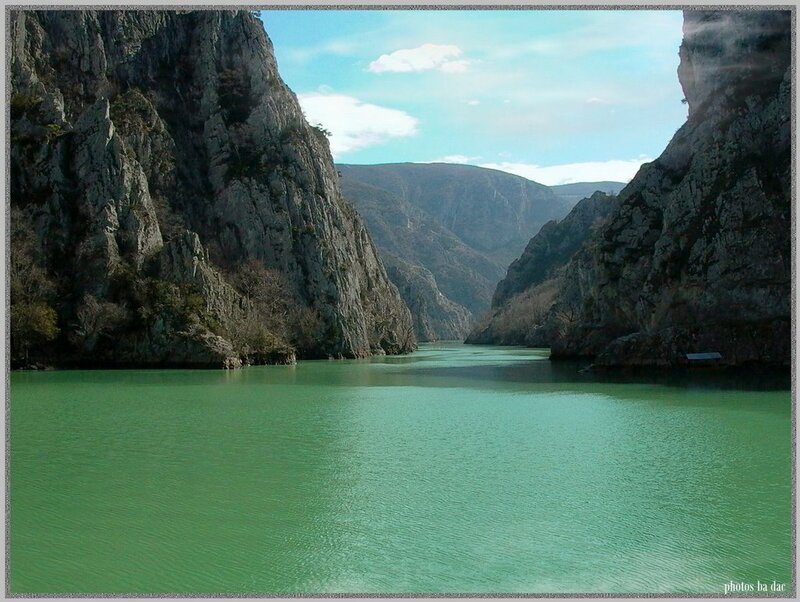 It is located on the road between Gostivar and Debar, in the beautiful valley of the river Radika. 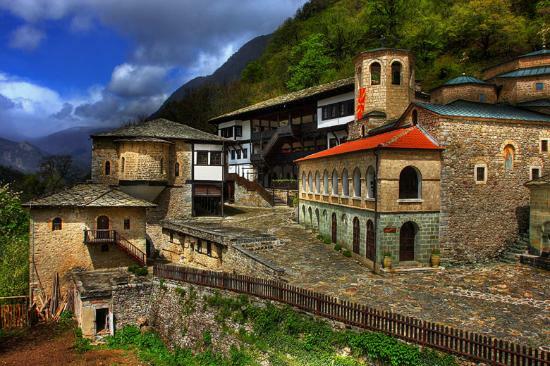 The monastery complex is comprised of the monastery church, the ossuary located next to the church, the seymen defense tower, the monastery mansions complex, as well as the newly built guest mansion. Excellent spiritual refreshment. 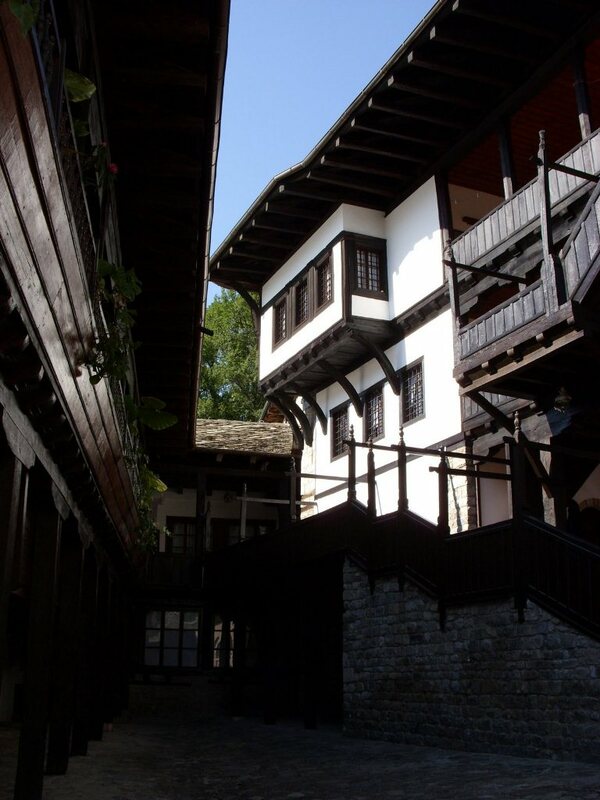 Traditional lunch will be surved at the Lazaropole village, hotel Kalin. 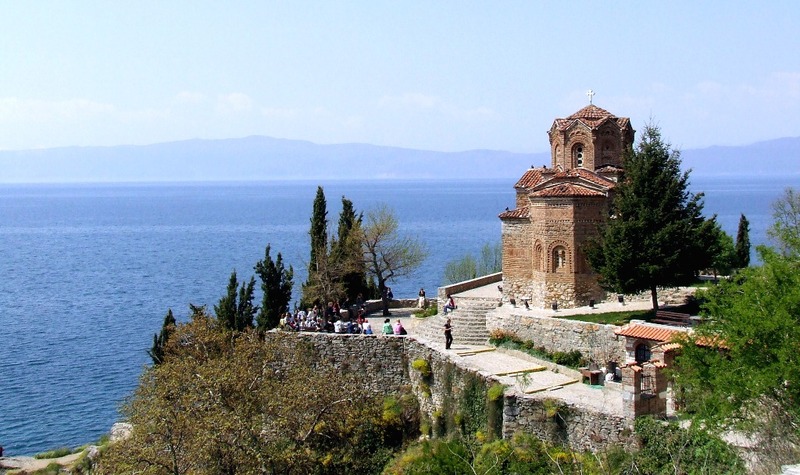 Ohrid, an eternal town, a magical hill whose primordial pulsation links ancient and modern times forewer because: Ohrid has been a living town for two thousand and four hundred years. 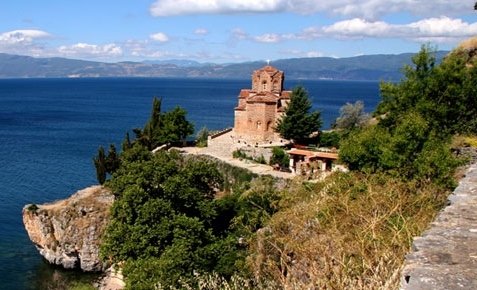 It is the legitimate descendant of the shining Lychnidos, a town whose achievements were woven into the tapestry of a powerful ancient civilization; the town of Ohrid is indeed the cultural history of the Republic of Macedonia in miniature. The town of 365 churches, one for each day. 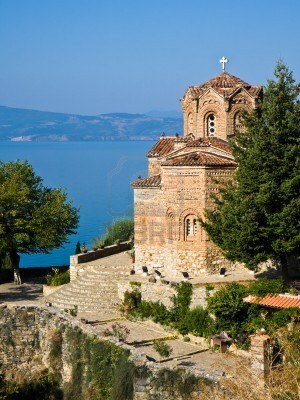 St. Naum, St. Pantelejmon, St. Sofija and St. Kaneo are part of our agenda, for your ultimate spiritual uplift. 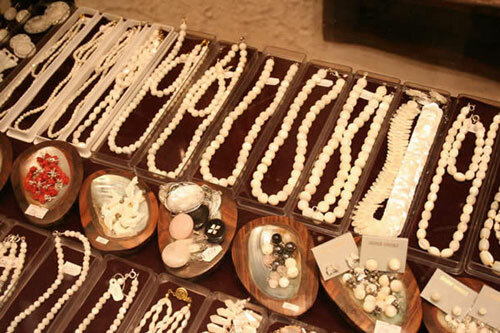 The making of Ohrid pearl, filigree and paper will enrich you with new knowledge and interesting facts about one of the oldest artisans in the country. We will make sure you have no unanswered questions. 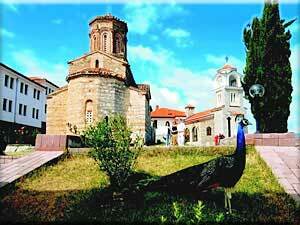 The 4 days spiritual tour is followed by exquisite taste of the traditional Macedonian cuisine and wine. 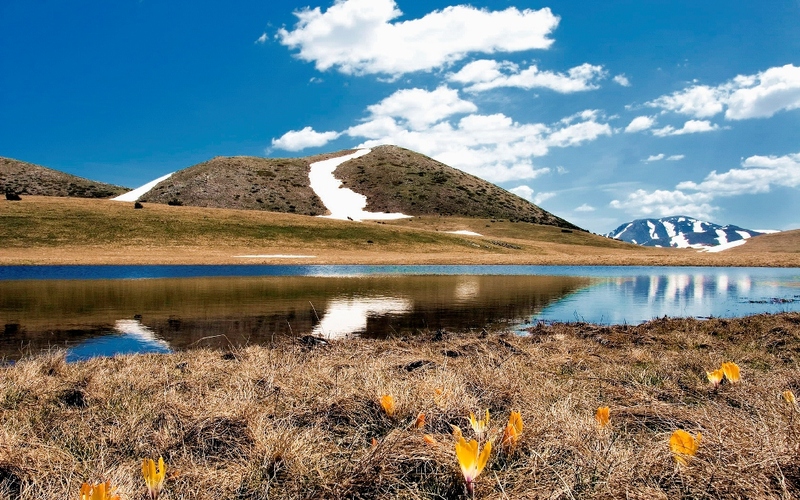 Thanks to an abundance of sunshine, Mediterranean and continental breezes and rich rocky soil, wine grapes thrive in Macedonia. 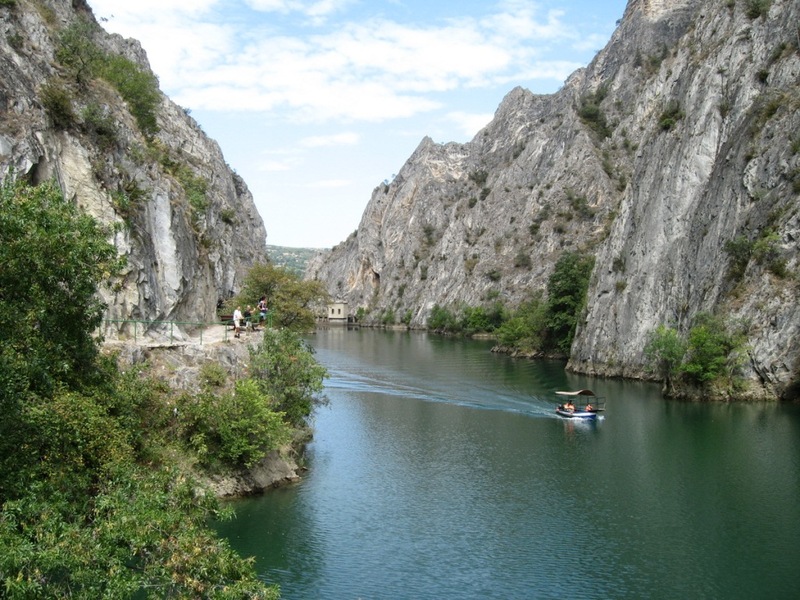 You will be amazed by the food for stomach and soul, Macedonia can offer.